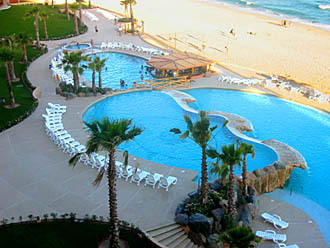 Sonoran Sea Condos, at Rocky Point Mexico, are one of the latest resort complexes to hit Sandy Beach. 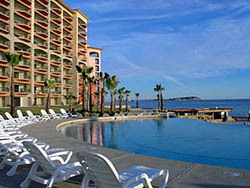 These condominiums include 208 luxurious 1, 2, and 3 bedroom condos, with breathtaking views of the Sea Of Cortez. 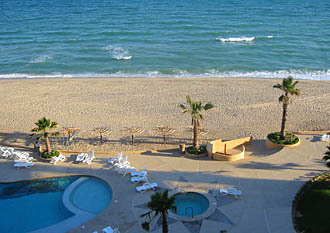 Each Rocky Point Condo includes its own private oceanfront balcony with a breathtaking view of the ocean and the town of Rocky Point. All luxury condos are equipped with air conditioning, TVs, VCR's, Stereo, bottled water, and a laundry room in each individual unit. 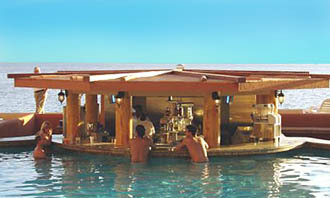 The swim-up bars offers a great opportunity to sit back, enjoy a beverage or a snack while bathing in the beautiful Rocky Point Mexico sun. 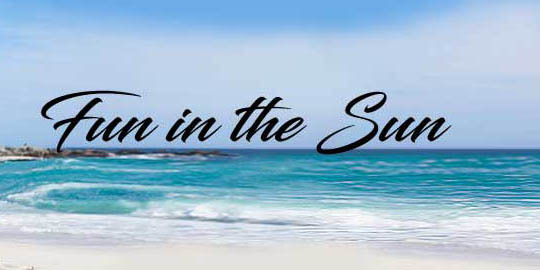 Sonoran Sea guests can enjoy a full service spa facility at La Spa which offers massage, pedicures, manicures, skin and body treatments. The Sonoran Grill offers a fine cuisine for relaxed dining. 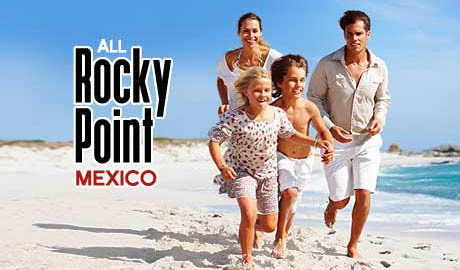 This is not your typical Rocky Point Mexico Hotel.